There was a time when merely reading books made me the happiest person alive. But these days that has ceased to be the biggest entertainer. Now, more than reading, I crave to write, I value the time I get to create new characters and a new world. Why? Because writing opens up a different portal, a parallel universe where I am the God! I make my characters laugh, love, cry, fight and live happily ever after. There comes moments when the chatter of their voices doesn’t allow me to sleep, moments when their trauma or heartache becomes mine. There are also moments when they put me in dilemma by having their own thoughts and aims and take the story to places quite alien according to my carefully planned story line. They bring in new friends, new characters and twists adding excitement to the whole creative process. My muse, my creative genie, as I would like to call it, has become my biggest entertainer. It becomes hyperactive sometimes and sometimes much to my horror goes on hibernation. I have to tease and prod multiple times when that happens. And boy, somehow I have mastered to entice it now and again with a promise to be loyal to it. The best part about creative writing is the feedback from my readers. The moment when a reader searches you out on Facebook or twitter just to let you know that they loved your book. It is when hearing feedback from strangers that I get maximum satisfaction. Friends sometimes give surprises when they argue with you for the treatment of some characters in the book. It is oddly satisfying when a character creates such a sentiment in your readers. 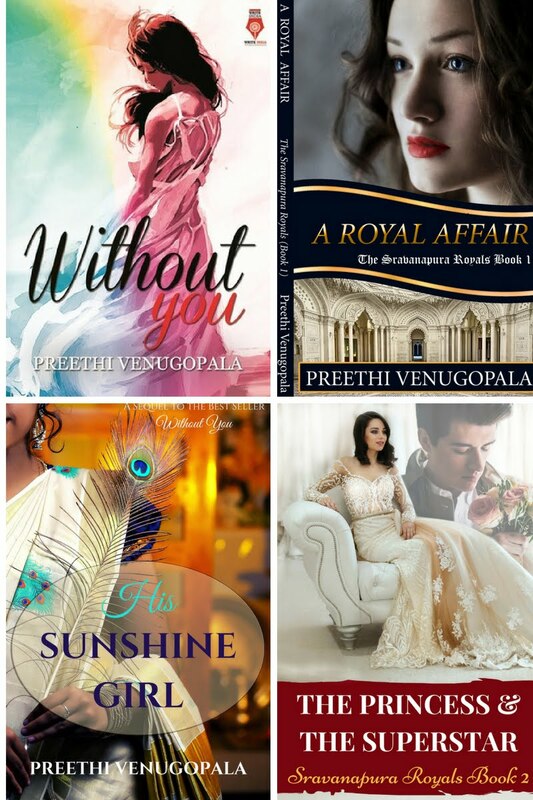 One friend said he fell in love with the heroine of ‘Without You’ and wanted to somehow meet the original person that inspired the character, so as to try a hand at getting into his/her good books! Exposure and fame does follow success for a writer. I too had my moments and was featured in many online interviews after the release of my book in June. I also got press coverage in The New Indian Express on August 12. My book’s offline book launch was done by eminent writer Nandita Bose, whose writing I love. 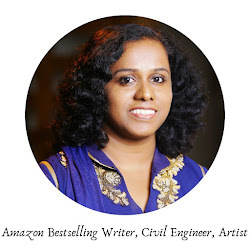 Check my post here where I talk in detail about the book launch. So this magical thing called writing, together with my creative genie is bringing me happiness and making my little world a better place. I don’t regret leaving my well paid day job anymore, because writing is giving me joys that money cannot buy. Words with their magic can change your world. Dear reader, do you not wish now to test their magic? I share your views. Writing means a lot to me too. Wonderful to find you featured in so many papers :) Keep writing! Thank you Anita for reading. You are always such an inspiration. 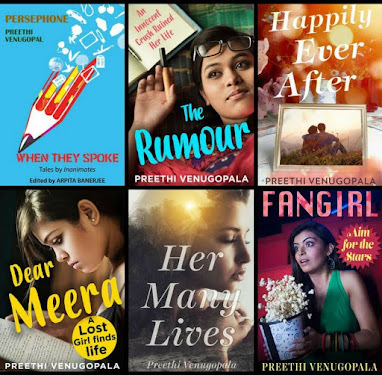 All the best for your future writing ventures, Preethi.